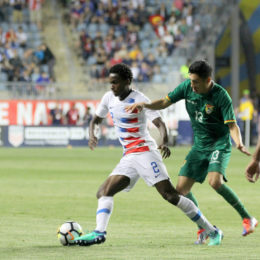 Matt DeGeorge of The Delco Times and The Athletic joins the team to break down the Union’s big win. 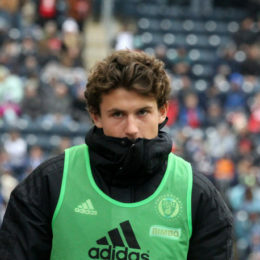 KYW Newsradio’s Greg Orlandini interviews Philadelphia Union midfielder Brenden Aaronson. 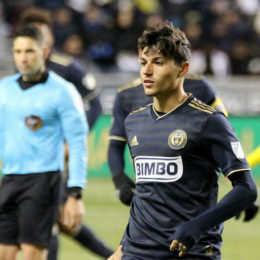 The 18-year old Medford native scored a goal in his first ever start for the Philadelphia Union in their 1-1 draw at Atlanta. 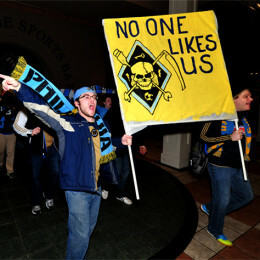 Joe Tansey of Pro Soccer USA is this week’s guest as Greg and Mike break down the Union’s disappointing start. 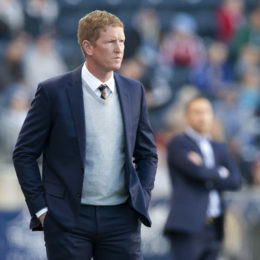 Coach Jim Curtin previews the 2019 season. 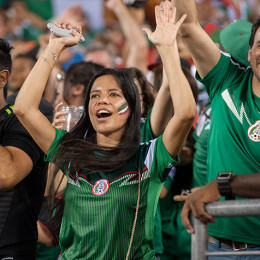 KYW Newsradio’s Greg Orlandini discusses the Philadelphia Union’s signing of Mexican international midfielder Marco Fabian. The Union’s SVP of Marketing and Communications joins Greg. 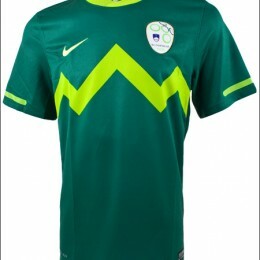 All Three Points’ Chris Gibbons joins Mike and Greg to talk about jerseys.